Find Costumes Online - Request the costume and let us find it for you. 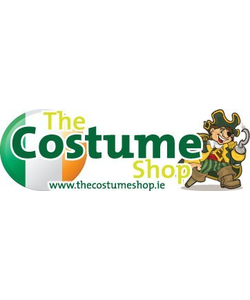 If you have a costume in mind and we don't have it in stock simply Contact Us, send us a note and let our sales team find what your looking for for you. We have relationships with nearly every costume supplier in the world and can have items ordered in to suit your needs. To help our sales team please include your sizes required, when you would like the costume by and an indication on your budget.